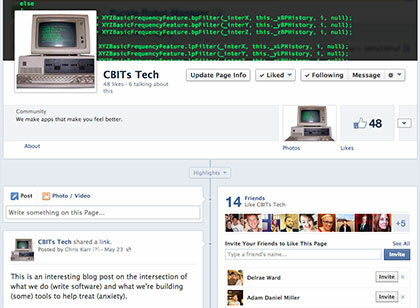 I am a technology creator who has lived & worked in Chicago over a decade. I work in a variety of systems including many modern mobile, web, desktop & embedded platforms. 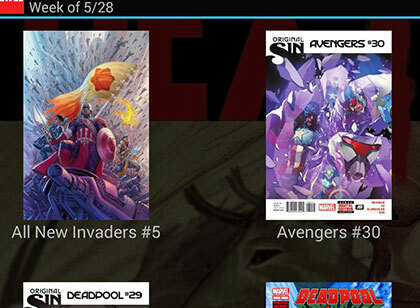 Mobile apps for tracking the latest releases and events in the American comic book industry. 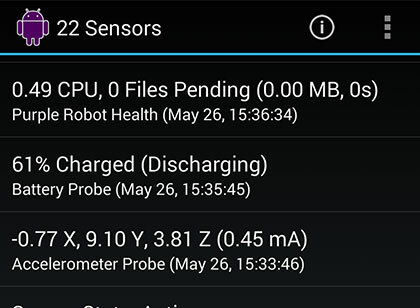 An Android platform for enabling continuous contextual observations and actions. 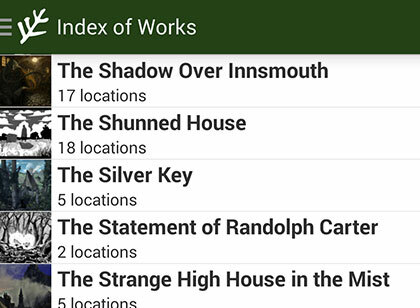 The illustrated mobile atlas to the fiction of H.P. Lovecraft. 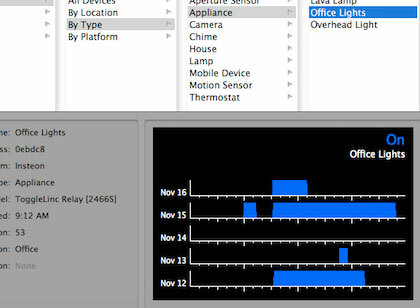 A ubiquitous platform for home automation & monitoring. Building a solid local community of academic software practitioners.